According to research at a Utah cancer center, there may very well be a cure for melanoma in our futures. Melanoma, a type of skin cancer, is one of the most deadliest and most common type of cancer out there. 76 percent of cancer deaths are a result of melanoma, and The American Cancer Society estimates that in 2015, around 73,870 new cases will be diagnosed in the U.S. alone. 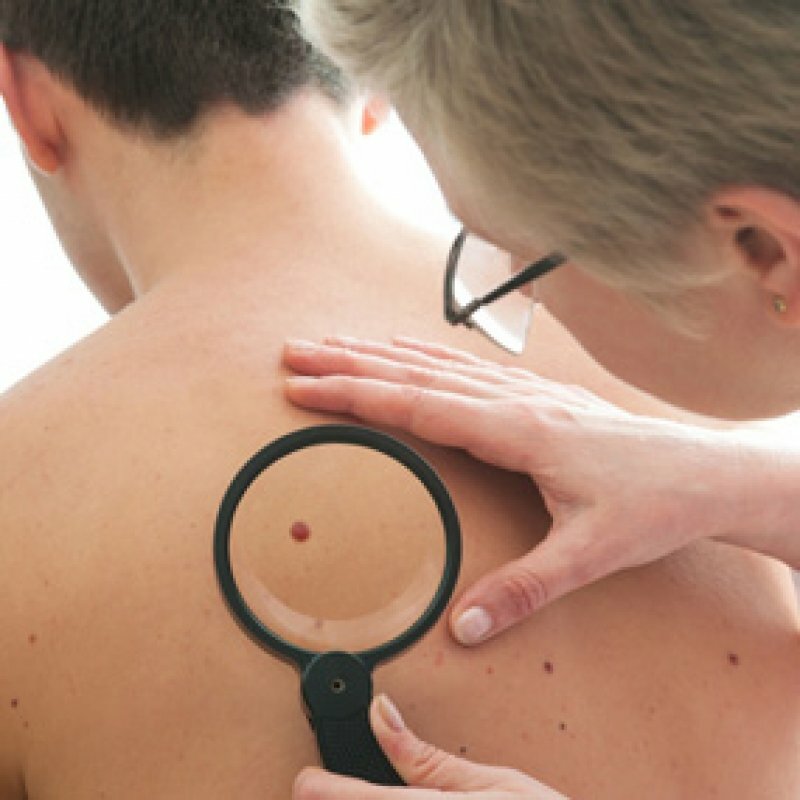 Melanoma develops in the skin cells that produce melanin, the pigment that gives skin its color. Researchers in Utah are custom-making mutated viruses and then injecting them into melanoma tumors, essentially training them to attack the cancer cells. What is the virus? Interestingly enough, they’re using the herpes virus. Also known as cancer immunotherapy, this treatment uses one’s immune system to battle cancer. These herpes viruses are being designed to only get rid of cancer cells, unlike chemotherapy and radiation which kill all cells in the body. While researchers have experimented with immunotherapy treatments for several years, the biggest hurdle has been training the body that cancer cells are abnormal. The issue was that the cancer cells were hiding in the body and melanoma was going by undetected. By using the herpes virus and changing it so that the melanoma can recognize it, the immune system can actually kill the cancer. A quarter of the patients using this method have already been cured. “The new treatment teaches the body to heal itself and 60 percent of the patients are seeing dramatic results,” said Dr. Robert Andtbacka, a surgeon oncologist at the Huntsman Cancer Institute. The Mayo Clinic also explains that melanoma can be prevented by taking precautions like avoiding midday sunlight, always wearing sunscreen, and examining your skin for any changes. Prostate cancer is also seeing change with immunotherapy treatment. Provenge is the first and only FDA-approved immunotherapy drug for advanced prostate cancer, altering cells to attack prostate cancer cells in men whose cancer has progressed. Even though this is not a cure for the disease, it has proven to prolong the lives of men in the advanced stage of prostate cancer.